A GPS – global positioning system – is only as good as its maps, and maps are only part of an overall platform that comprises time and location data, speed limits, traffic, safety cameras, points of interest, photographic or graphic representations of intersections, etc. For want of a better term, it’s the metadata that makes an average GPS great. 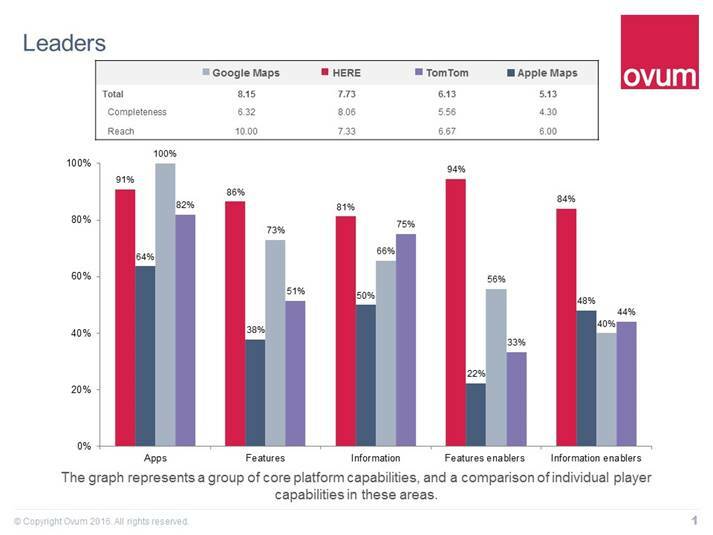 It was no surprise to me, as a reviewer of GPS units that the HERE Open Location Platform (HOLP) received the top rating in Ovum’s location platform index. HOLP is a cloud-based platform that delivers a rich set of location-based data and services. In most respects, it is data and source agnostic and unlocks new levels of location insights and assets by aggregating, normalizing, and conflating (combining into one) data sets from across industries. A prime example of how HERE’s real-time location and spatial data is being used by Australian enterprises – and one that steps outside traditional GPS navigation – is the complex logistics challenge at the new Barangaroo residential and commercial precinct in Sydney – home to 23k residents and workers and visited by 33k people a day, but with just a single driveway in and out. To manage the flow of trucks, vans and cars delivering thousands of items per day at the 22-hectare former container wharf site, logistics problem solvers Bestrane couldn’t just rely on rough ETAs and one-to-one communication. They needed a dynamic platform to enable them to set and manage arrival and departure times on the go, so they partnered with HERE’s live feed of real-time data that allows access managers to visualise which assets were in motion and an active ETA based on live traffic information. Bestrane calls it “assets in motion” where time is money.